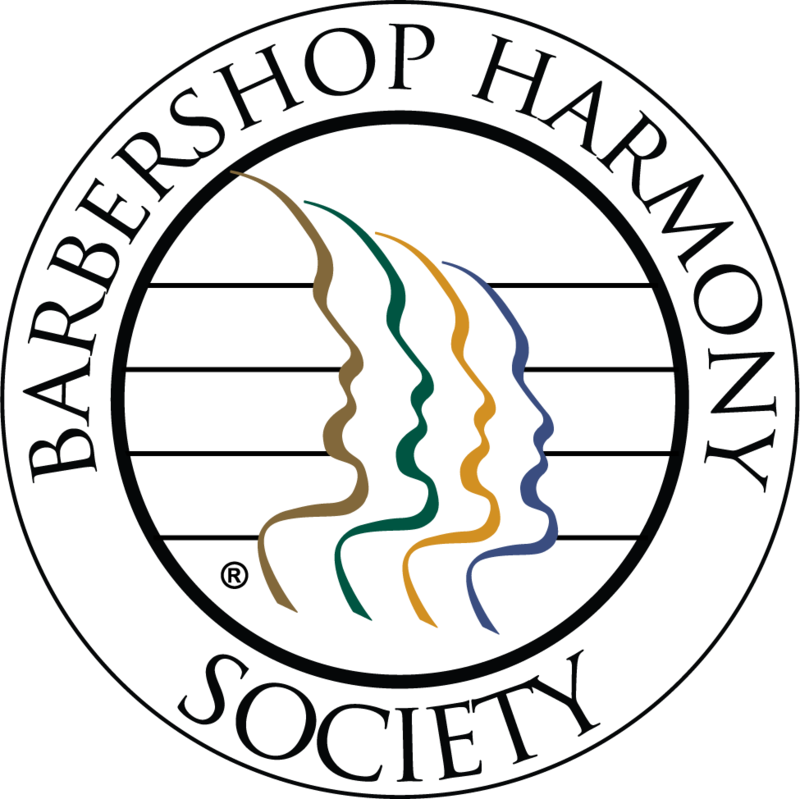 The Cheshiremen Chorus is one of the Monadnock Region’s original choral organizations and the oldest chapter in New Hampshire of the international Barbershop Harmony Society (BHS). We preserve the vision of a singing fraternity that is drawn together by the love of the four-part, acapella, close-harmony style of music known as "Barbershop." Our chapter endeavors to promote the joy of singing by harmonizing in schools, worship halls, and throughout our community. We share a collaborative music experience through a strong, ever-improving music program that blends together fellowship, ensemble singing, quartetting, and performing. Divisional and district contests quantify our progress and encourage musical improvement. We engage our members and welcomed guests in dynamic rehearsals and entertaining performances wherever the opportunity exists for wholesome, unplugged vocal harmony. The men of the Cheshiremen Chorus help perpetuate the barbershop style of vocal music and contribute to the growth of our chapter by embracing these goals: to sing well, have fun, and serve others.